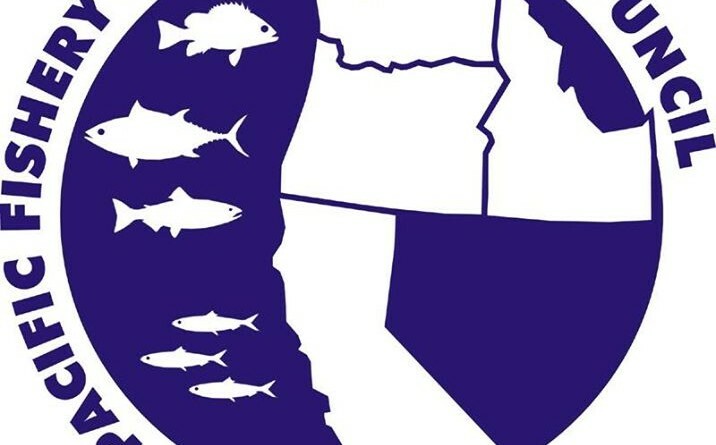 WASHINGTON, D.C. — A handful of regional fishery management councils – including the one responsible for California and the Pacific Coast – welcomed new appointments within the first week of summer. 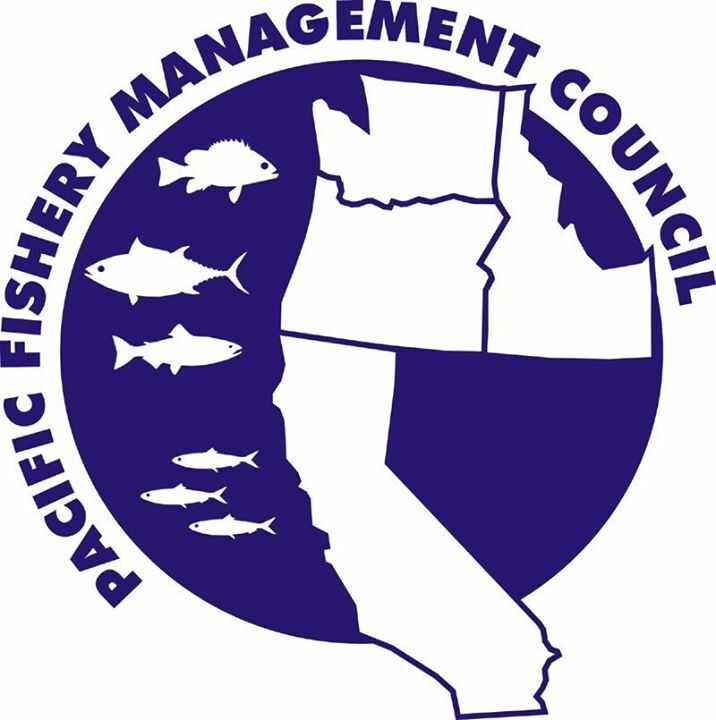 The 2018 Regional Fishery Management Council appointments were announced on June 27, with Commerce Secretary Wilbur Ross confirming California’s Louis Zimm for the Pacific Fishery Management Council (PFMC). Also appointed were: Andy Mezirow, Alaska, to North Pacific Fishery Management Council; Adam Nowalsky, New Jersey, and Anthony D. Dilernia, New York, to Mid-Atlantic Fishery Management Council; Art Sapp, Florida, and Spud Woodward, Georgia, to the South Atlantic Fishery Management Council; and, Jonathan Dugas, Louisiana, and Dale Diaz, Mississippi, to Gulf of Mexico Fishery Management Council. The American Sportfishing Association, or ASA, put out a statement about Ross’s appointments and praised his confirmation of Zimm. “Zimm has been a prominent member of the Southern California charter boat fleet for many years. This important region and sector would not otherwise be represented on the council,” the ASA statement said. “Capt. Zimm is well versed with the Pacific Council, serving for several years as an appointed member of the important Groundfish Advisory Subpanel. In that role, he has served with distinction, working constructively with all stakeholders and interest groups. “Capt. Zimm’s extensive experience with the council, longstanding participation in Southern California fisheries, and broad knowledge of California’s marine resources makes him an ideal member of the state’s delegation,” the statement continued. PFMC was established by the Magnuson Fishery Conservation and Management Act of 1976 and is one of eight regional boards of its type nationwide. The council covers more than 317,000 square miles off the coast of California, Oregon and Washington and manages fisheries of 119 different species (including anchovies, groundfish, mackerel, salmon sardines, sharks, swordfish and tunas). The council also consists of 14 voting representatives and 16 staff members. More information about PFMC, including upcoming meeting dates, can be found online at pcouncil.org.